How to Reset Password on Samsung Smartphones? Read this informative guide to learn how to reset password on Samsung phone. 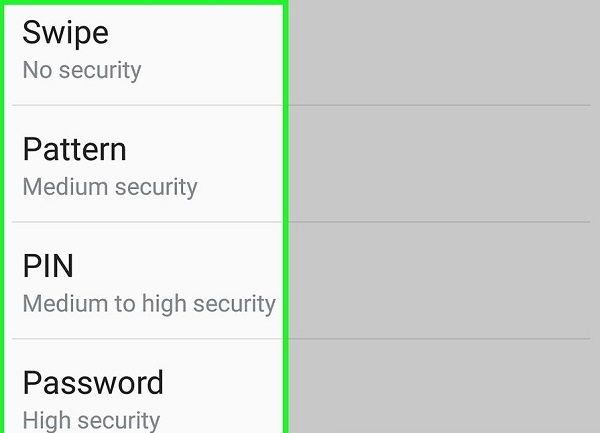 The post has explored different options to do a Samsung reset password/pin/pattern. Have you been locked out of your Samsung device and would like to reset its password? Don’t worry, it is quite a common issue and happens with a lot of people. It doesn’t matter if you are trying to unlock a used phone or have forgotten your own password, you can easily unlock your device. To do this, you can take the assistance of a Samsung reset password tool or enter certain codes. There are different kinds of solutions that you can follow with respect to your situation. Get to know more about the Samsung password reset code and other solutions right here. Part 2. How to reset password on Samsung phone when you can access it? Part 3. How to reset password on Samsung phone when you're locked out? Par 4. 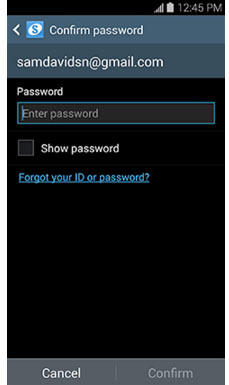 How to reset Samsung account password? Almost every Android device has certain master codes. A Samsung device can respond to the codes that are related to specific operations. Most of these codes are a mix of special symbols (like * and #) as well as numeric digits. When we enter them to a device, they activate a code and perform specific tasks. 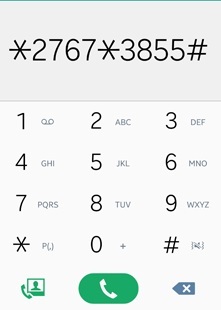 There are dedicated codes to check phone information, get network details, perform a SIM unlock, etc. Just like that, one can also enter Samsung phone reset password as well to unlock their device. These are tried and tested Samsung Duos reset password codes and are expected to work on all the leading Samsung phones as well. Using these codes is extremely simple. Activate your device and tap on the emergency call button. This will load an emergency dialer. Now, enter these reset codes and tap on the dialer button to load them. Important Note: These reset codes will restore your device to its factory settings. This means, its stored data and saved settings will automatically be erased. So if needed, don't forget to backup your Samsung phone beforehand. Simply unlock your device with its existing pin/pattern and go to its Settings > Security. Tap on the “Screen lock” option to continue. You might be asked to enter the existing pin/pattern again. 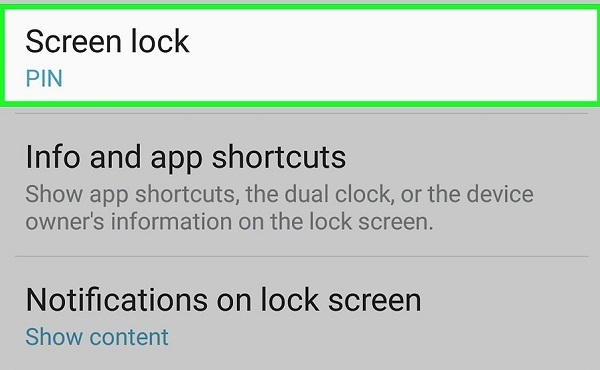 This will provide different options that you can choose as your phone’s lock. 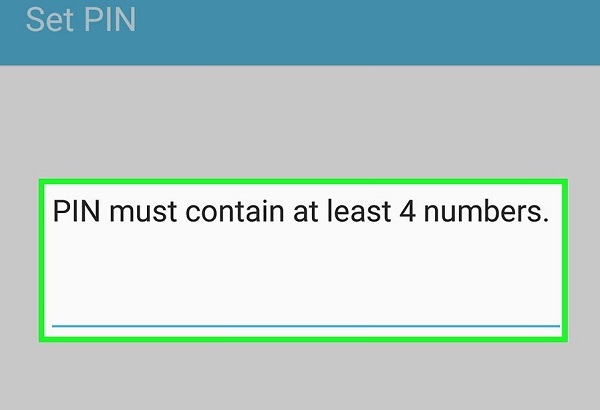 Some common options are pin, password, pattern, swipe, and none. Simply tap on any option of your choice and enter the new pin/pattern/password for your phone. 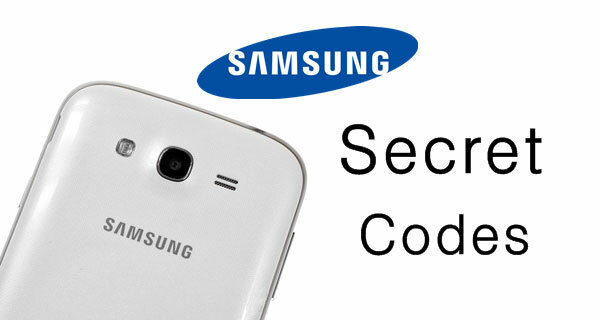 You would have to confirm the code again in order to a complete Samsung phone reset password. If you are locked out of your device and can’t remember the existing pin, pattern, or password, then you need to use a dedicated tool. We recommend using iSkysoft Toolbox - Unlock (Android) . It can remove all kinds of locks on a Samsung device like pin, password, pattern, fingerprint, etc. In the process, no harm or data loss is experienced. This means, all the existing data and settings on your phone would be retained. To learn how to reset password on Samsung phone, follow these simple steps. Step 1. To start with, launch the iSkysoft Toolbox on your system and go to its “Unlock” module. Step 2. Connect your locked Samsung phone to the computer using a USB cable and click on the “Start” button once the device gets detected. Step 3. Enter crucial details related to your device like its brand, model, and name to continue. A pop-up will appear so that you can confirm the entered device information. Step 4. Following the on-screen instructions, you need to boot your phone in the download mode. Just press the Power + Home + Volume Down button simultaneously to do it. Step 5. As soon as your phone would enter the download mode, the application will automatically start downloading the recovery packages for your phone. Step 6. After completing the download, it will restart your device in the normal mode. Once you get this prompt on the screen, you can safely remove it from your system. You can unlock it without any problem and go to its security settings to reset the password. Besides unlocking your device, you should also know how to do Samsung reset password of your account. As you know, your device can be linked to a Samsung account. This will let you access the device location and perform numerous other operations remotely as well. 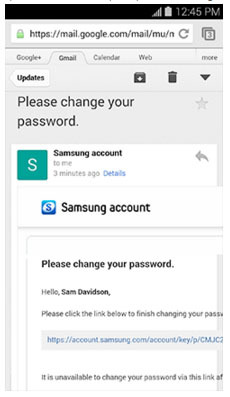 Therefore, if you don’t know the existing password of your Samsung account, then follow this simple drill. 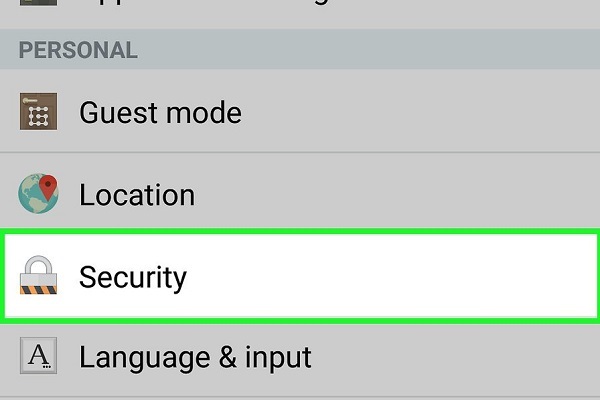 Go to your Samsung device’s Settings > Account and tap on the Samsung account option. Enter the Samsung ID of your account. Since you can’t recall its password, tap on the Forgot Password option. 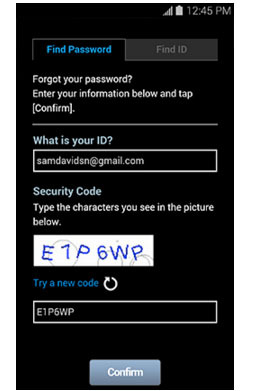 Type the linked Samsung ID and the displayed captcha code. 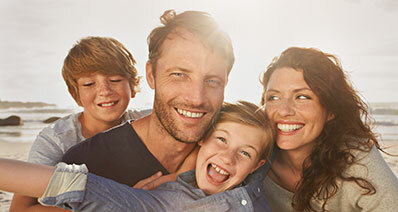 After when you will confirm the provided details, an email will be sent to your account. Just log-in to your account’s inbox on your phone and click on the reset password link. You will be redirected to the following page. 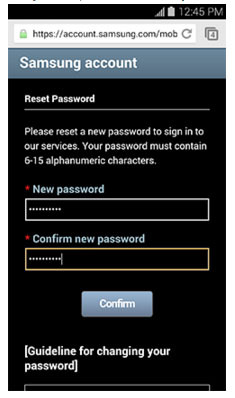 Simply enter a new password and confirm it in order to reset your Samsung account details. Now when you know how to do Samsung reset the password, lock, and even the account details, you can easily fulfill every need of yours. If you are locked out of your phone and would like to bypass it without any data loss, then try iSkysoft Toolbox – Unlock (Android). A highly reliable and user-friendly tool, it will let you reset the Samsung lock (password/pin/pattern) in seconds. Are you struggling to look for ways to unlock your new Samsung Galaxy S5? Well, then you must read the below guide to explore the solutions. > > Resource > Android Unlock > How to Reset Password on Samsung Smartphones?